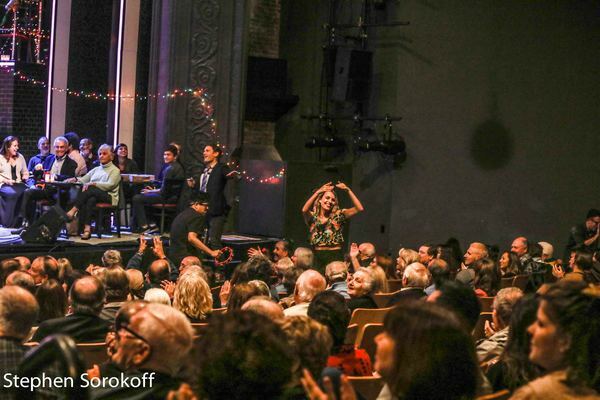 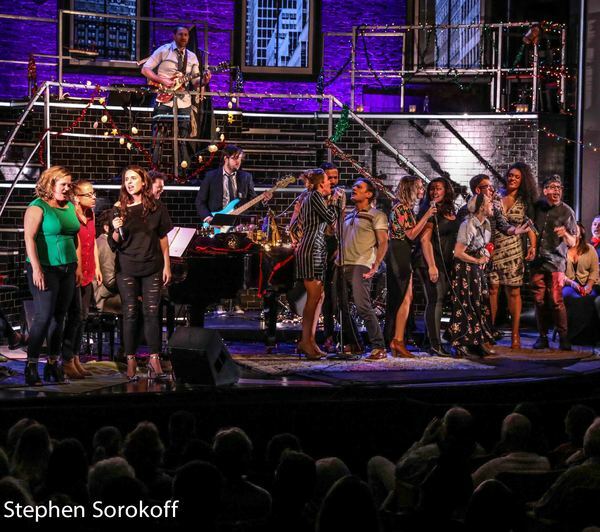 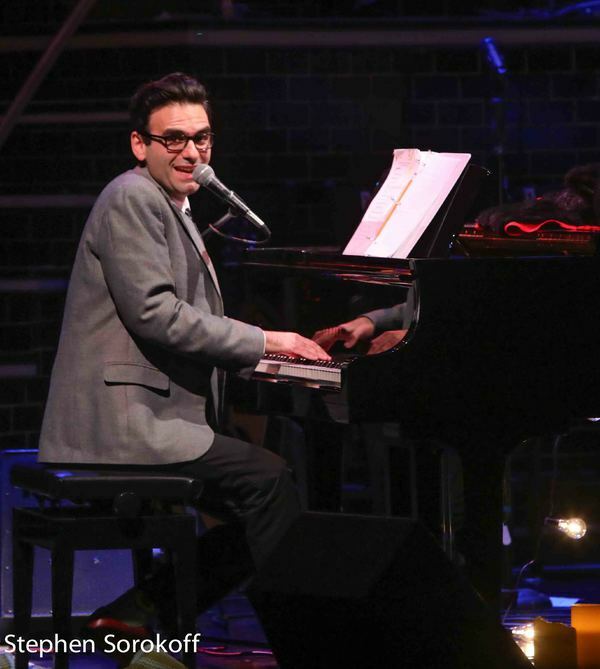 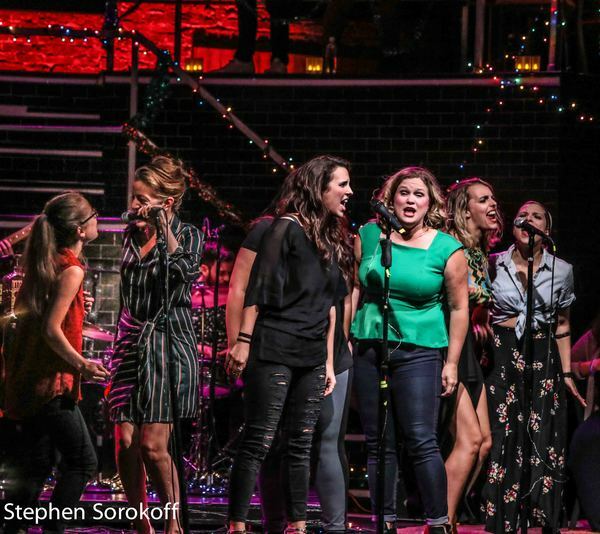 Stephen Sondheim was in the audience at Barrington Stage Company's production of COMPANY the night before, but last night it was all about Joe Iconis and family appearing on the dark Mainstage for a one night only concert as COMPANY rested for the evening. 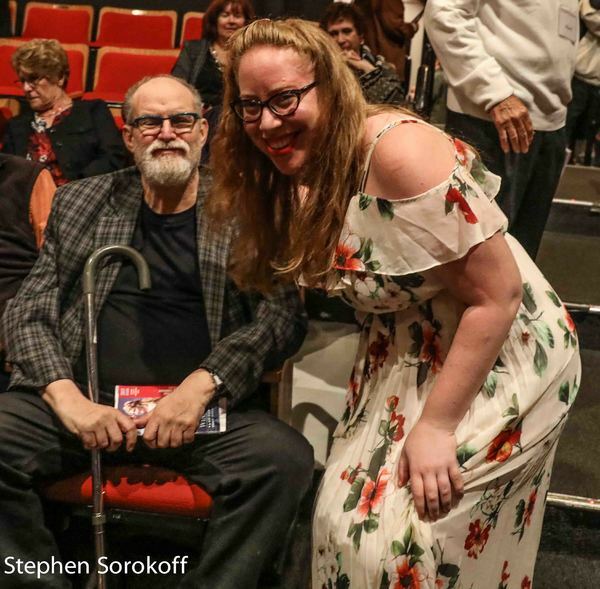 Mr. Sondheim was highly enthusiastic for the JuliAnne Boyd directed COMPANY and spent time with Aaron Tveit and the cast after the show. 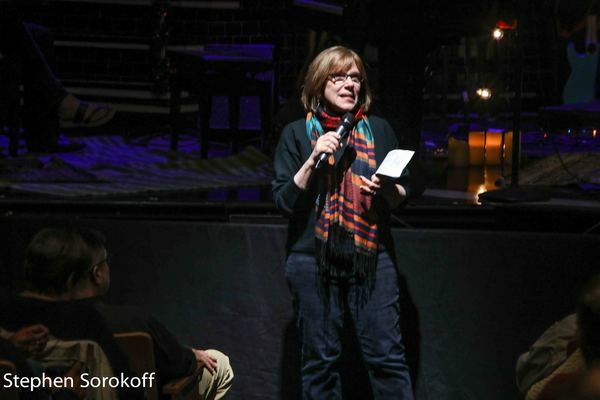 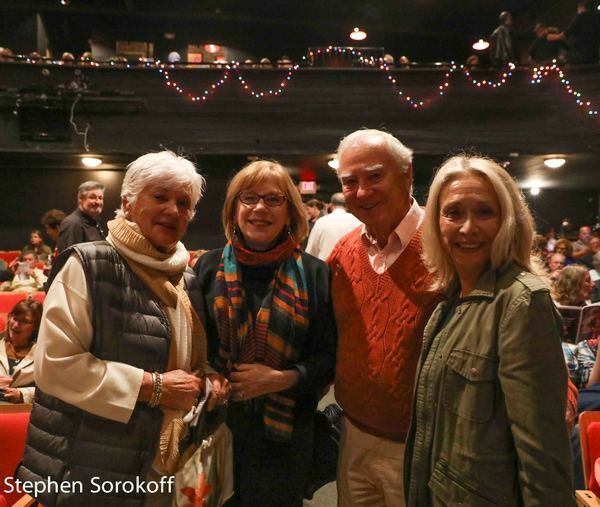 It was an historic evening for the BSC community as Stephen Sondheim was generous with his praise for all involved with the production, which is the talk of the Berkshires this season. 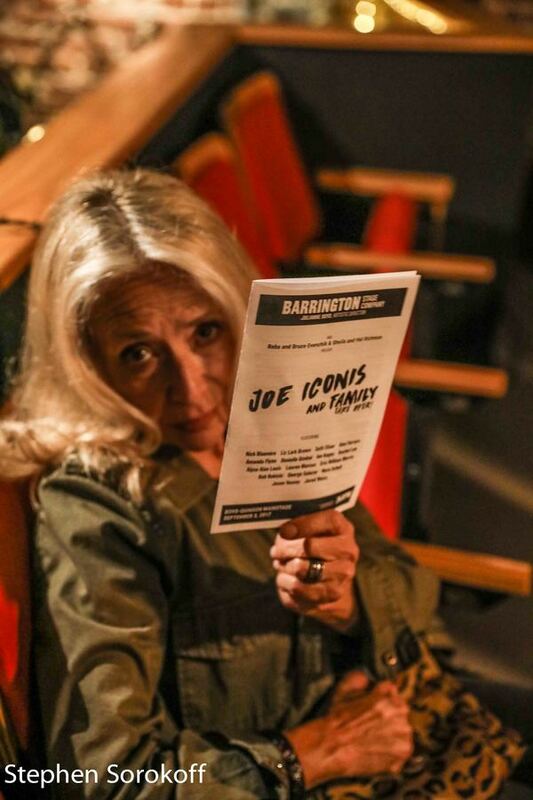 The BSC audience was also highly enthusiastic for Joe Iconis and his tribe of musical theatre misfits as they filled up the Mainstage for the evening.... and Broadwayworld was there, as was Broadway historian Jennifer Ashley Tepper, creative & programming director of Feinstein's/54 Below and BSC Musical Theatre Lab artistic director William Finn.